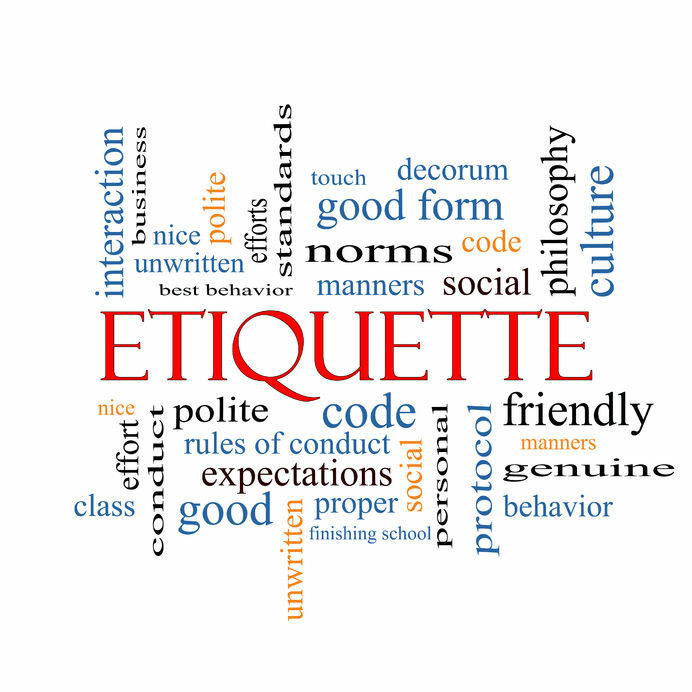 Need a little help with etiquette keywords to find the information you're seeking? You've come to the right page! With 160+ articles to choose from, it may save time to narrow your reading choices. However, feel free to stay awhile and read as much as you want. And if you have a specific question you're not finding an answer to, please ask it here. Below is an "index" of the etiquette advice provided on my site. Peruse this list and type the appropriate keyword into the search box. You'll be taken to a list of etiquette articles on this site that contain the keyword you entered.